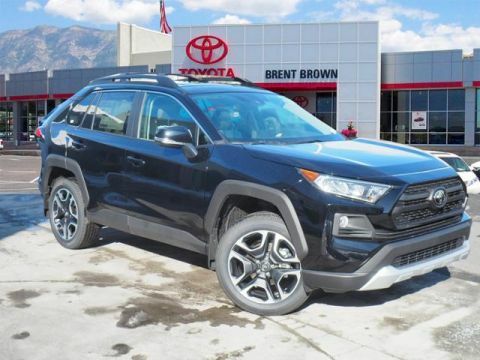 Looking for a clean, well-cared for 2018 Toyota RAV4? This is it. 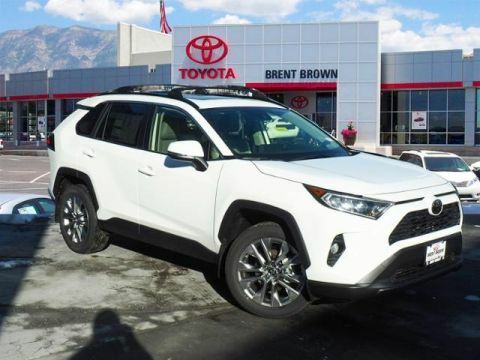 The Toyota RAV4 Hybrid XLE offers a fair amount of utility thanks to its advanced features and unique styling. It's also quite sporty, and injects an ample amount of handling chutzpah into the ridin'-high body of a family-friendly SUV. All-wheel drive means peace of mind all the time. 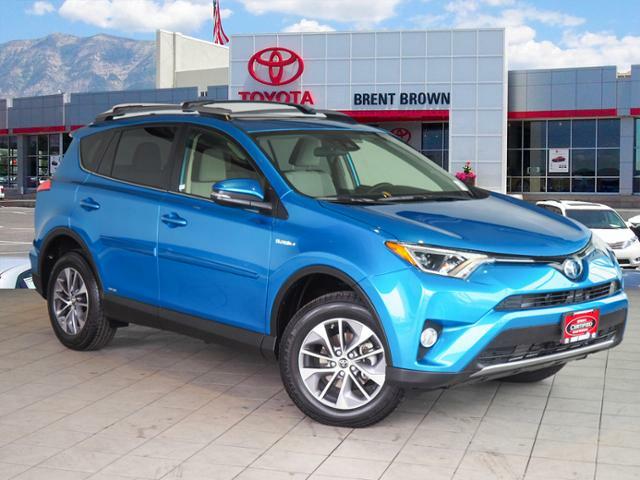 This Blue/grey AWD Toyota enjoys a host offeatures, including exceptional acceleration and superior stability so you can drive with confidence. 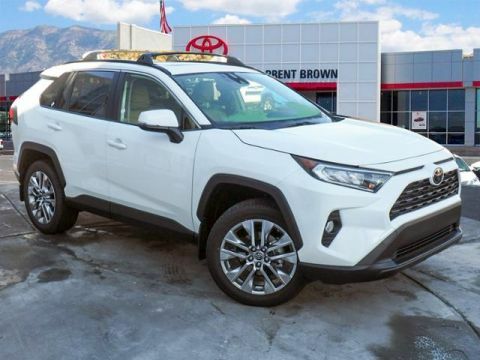 There is no reason why you shouldn't buy this Toyota RAV4 Hybrid XLE. It is incomparable for the price and quality. You've found the one you've been looking for. Your dream car.